 The Sugar Shed (“us”, “we”, or “our”) operates the https://­­­www.thesugarshed.co.uk website (the “Service”). The Sugar Shed Ltd will also retain Usage Data for internal analysis purposes. Usage Data is generally retained for a shorter period of time, except when this data is used to strengthen the security of or to improve the functi­­onality of our Service, or we are legally obligated to retain this data for longer time periods. The Sugar Shed Ltd aims to take reasonable steps to allow you to correct, amend, delete, or limit the use of your Personal Data. You have the right to data portability for the information you provide to The Sugar Shed Ltd You can request to obtain a copy of your Personal Data in a commonly used electronic format so that you can manage and move it. You have the right to request data held about you be deleted. If you would like to submit a request to have this data deleted please contact The Sugar Shed Ltd Data Protection Officer. Please note that not all data can be deleted. Google Analytics is a web analytics service offered by Google that tracks and reports website traffic. Google uses the data collected to track and monitor the use of our Service. This data is shared with other Google services. Google may use the collected data to contex­­tu­­alise and personalize the ads of its own advertising network. We provide paid products and/or services within the Service. For this reason, we use third-party services for payment processing. These are ecommerce platforms that users of our Service may integrate with. Personal Data sent to MailChimp includes names and email addresses, and other information required to segment an audience. The Sugar Shed Ltd never segments audiences with robots – this is done by Data Processors.